There are currently 84,911 users on this website. $24. 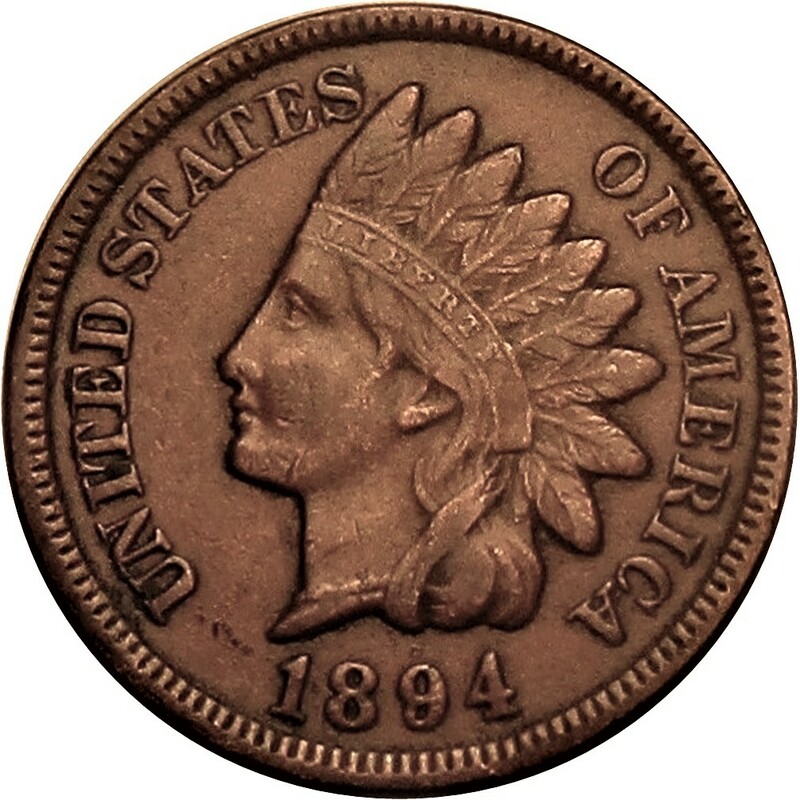 The 1894 is the scarcest date in the 1890s for this series. Coin looks to have full separation between the headband and hair. Thoughts on grade and problems? Thanks! EF40, but the color is wrong. EF-40 I would give it a soak in acetone to try to remove a lot of that crud on reverse . 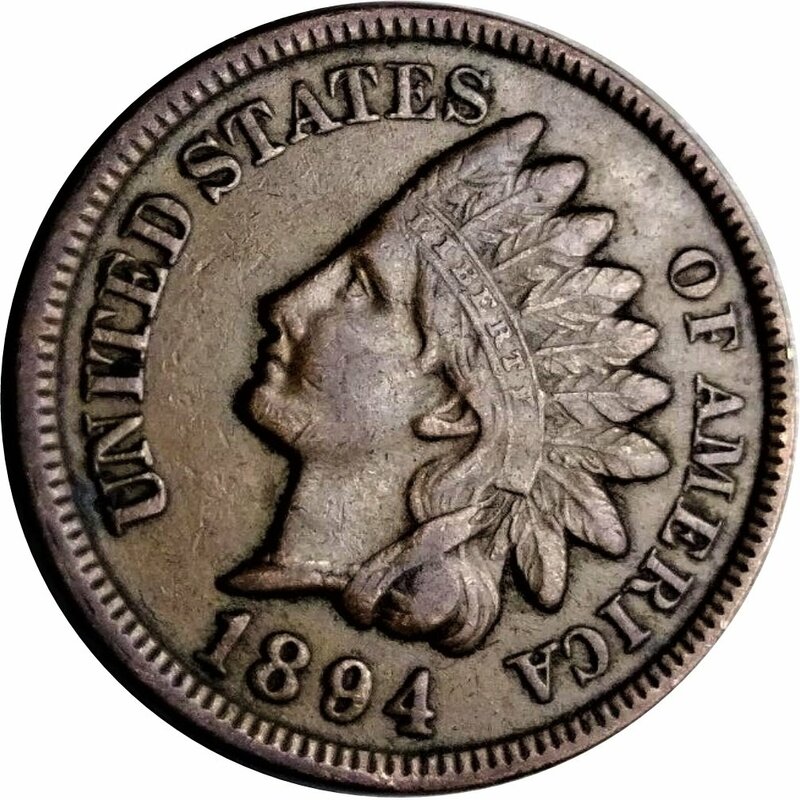 Now that I look at it again this coin was probably cleaned and retoned .Hence Adams comment about color being off . I would send it back to seller if you could . Just makes XF-40. Looks good. I'm confused on the comment"looks like a cleaned coin" then a suggestion to use acetone to remove crud. Please explain. The color of the coin looks a little unnatural. It could be due to cleaning, or the lighting when the photo was taken. I was guessing the later when I made the purchase. I will examine the coin carefully and provide my own photos when I receive it. 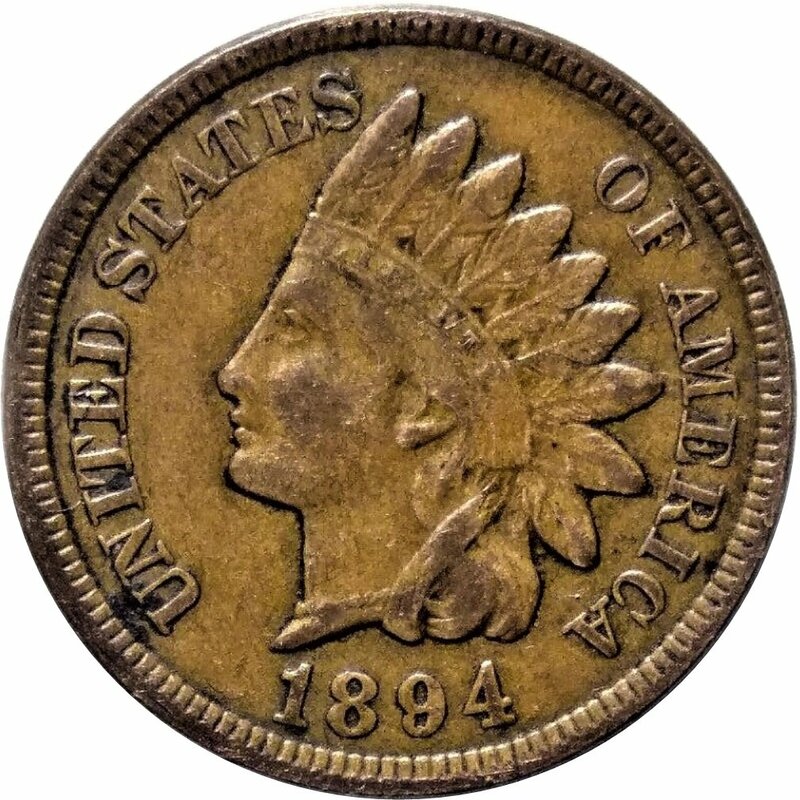 Usually acetone is a solvent that, most of the time, will not damage a coin, although on copper coins, it can affect the color of the oxidized top layer. 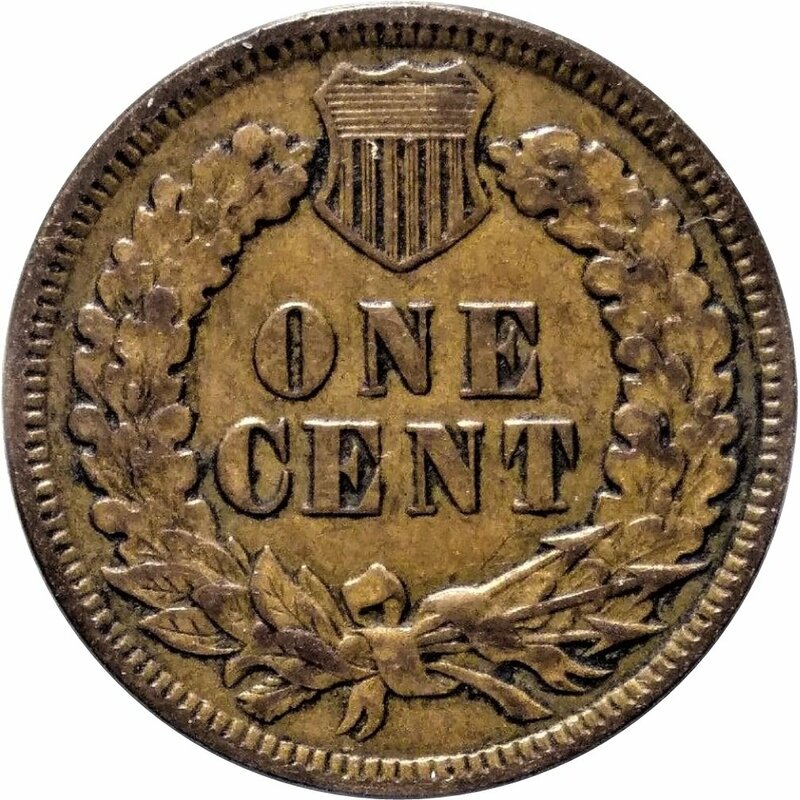 E$specially if there is something on the coin like a transparent layer of glue that gets dissolved and exposes the surface to oxygen and oxidizes the coin. 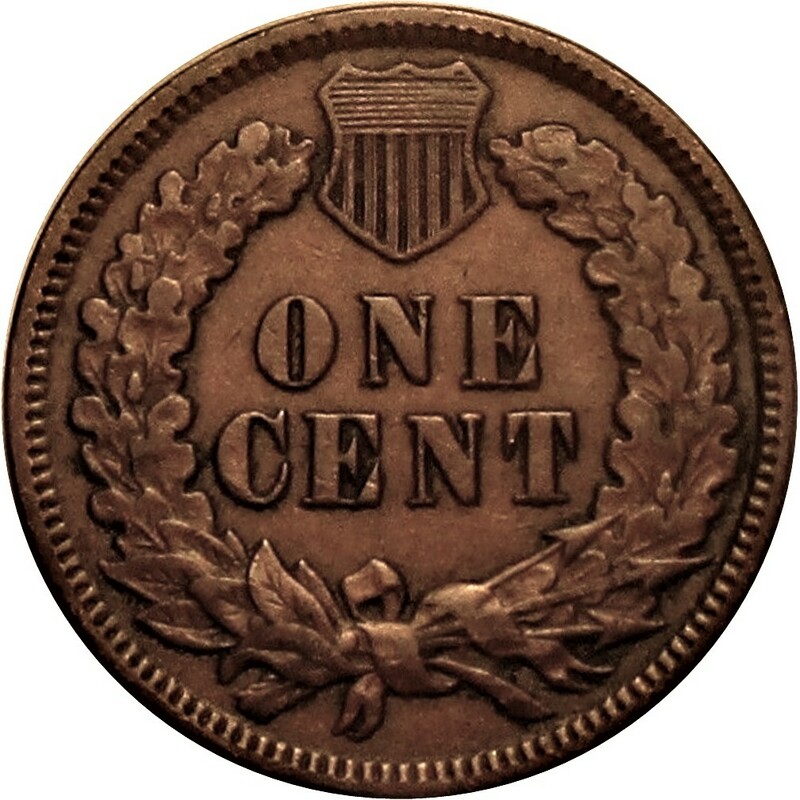 For many coin collectors, soaking the coin in acetone is not considered "cleaning." Be sure to comment when you get it. NS is correct about the acetone. 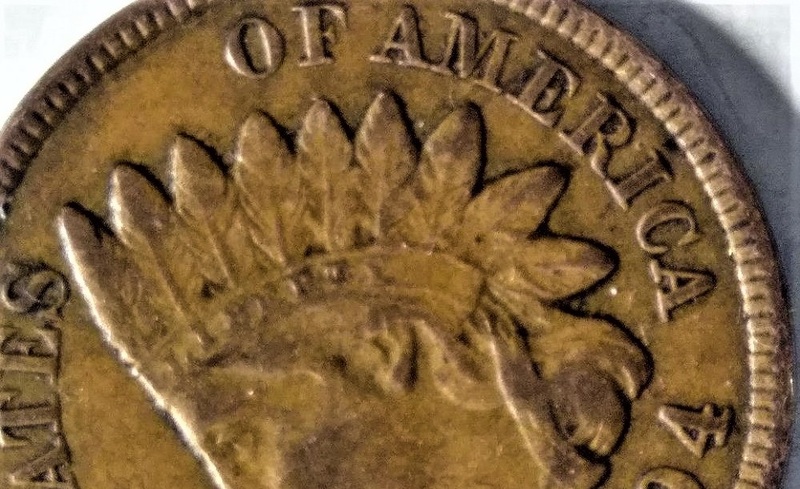 Lighting and color of the photo often make coins look like they were cleaned. It has an unnatural look but I'm guessing it's the photos. This one came in. Color looks ok to me. I looked at LIBERTY on the headband carefully and it is pretty sharp. Lack of color contrast makes it look weaker in the picture.